Thinking of Becoming a Notary? 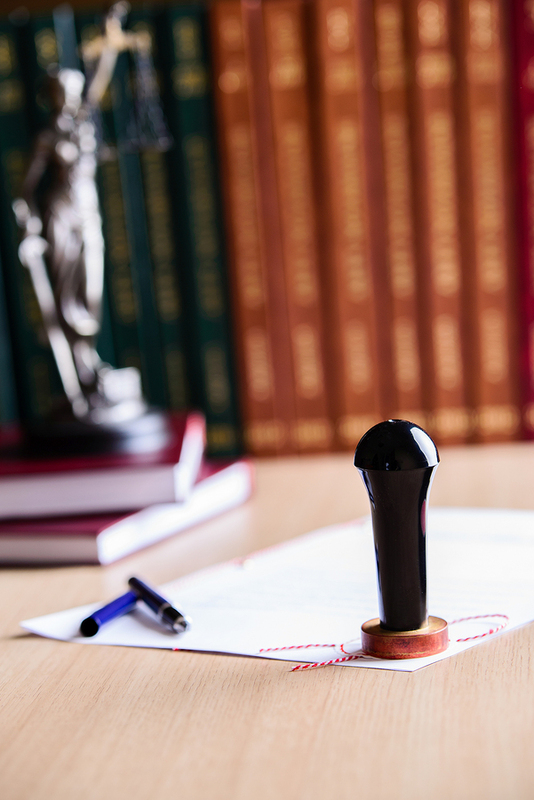 How do you know you're ready to become a Notary? Have you wanted to become a Notary but never took the first steps? Looking to build upon your existing profession? Written by the CEO of Notary Public Seminars, Inc.
Get Your Free .PDF Download!